As increasingly more young people access the Internet, new opportunities for learning and discovery are opening up for them. However, ensuring that children remain safe from malicious behavior online has become a priority for parents and school teachers. 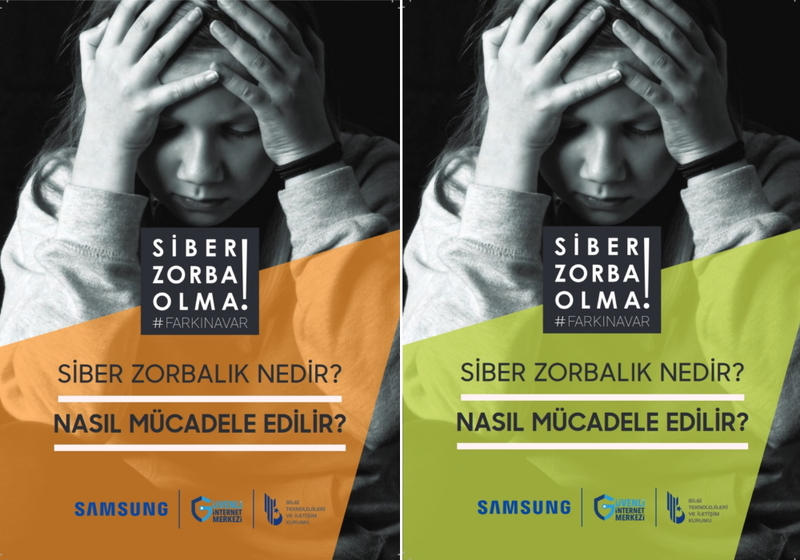 In response to these developments, Samsung Electronics Turkey (SETK) has teamed up with BTK (the Turkish Information and Communication Technologies Authority) to address the emerging issue of cyberbullying. The term cyberbullying can encompass a range of unpleasant actions that take place online, from gossip and exclusion to harassment and threats. Cyberbullying is carried out deliberately by individuals or groups and can cause serious psychological – and even physical – harm. The collaboration between Samsung and BTK aims to heighten awareness of cyberbullying amongst the public and spearhead education initiatives for children, parents and teachers. 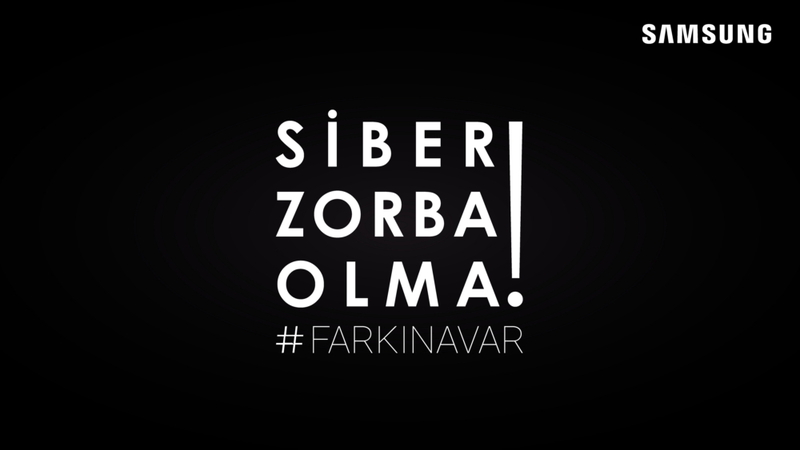 In the first stage of the project, a compelling film was created to show the effects of cyberbullying on young people and launch the message: “Don’t be a cyberbully!” A social media campaign followed, which encouraged large numbers of people to share the message, alongside the hashtag “#beaware”. Participants also replaced their profile pictures with a black square on their on social media accounts to draw further attention to the issue of cyberbullying. 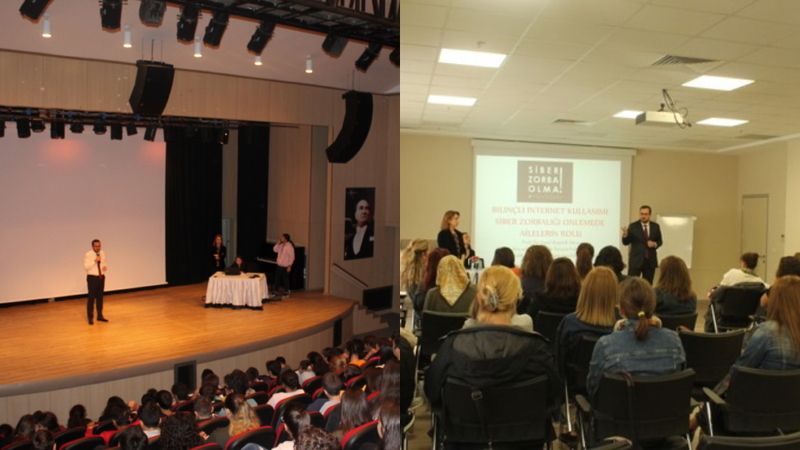 In addition, the project published two leaflets about cyberbullying, written by Dr. Emel Akca, a professor from Kocaeli University. One leaflet was designed for children, another for their parents. For the children, the training introduced the concept of cyberbullying and helped them to discuss the impact that cyberbullying has on their lives. Other key topics, such as time management and navigating the internet safely, were also explained. Samsung volunteers also took the time to sit down with the children in their own lives to explain practical methods for preventing and dealing with cyberbullying. With strong emphasis on empathy and ethical behavior online, it is hoped that children themselves will become key ambassadors for the anti-cyberbullying message. During the parents’ seminar, the volunteers addressed important concerns, such as supervising internet access and usage, as well as introducing techniques that could help parents and families cope with cyberbullying. 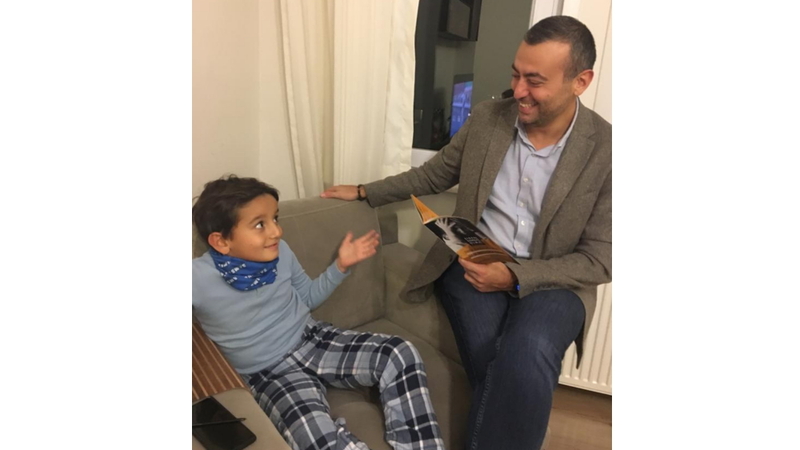 Parents were also encouraged to examine their own internet usage to help them guide their children in being more conscientious online.